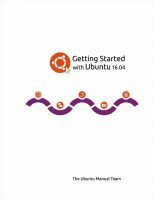 Getting Started with Ubuntu is a comprehensive beginners guide for the Ubuntu operating system. 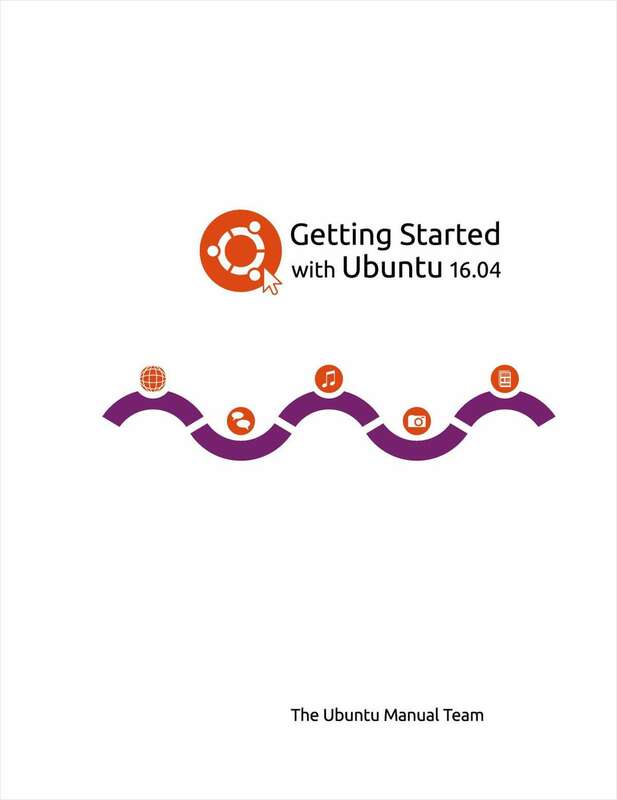 Getting Started with Ubuntu is not intended to be a comprehensive Ubuntu instruction manual. It is a quick-start guide that will get you doing the things you need to do with your computer easily, without getting bogged down with technical details. With the help of this guide, it should not take long before new users get used to the Unity desktop environment. Unity includes the Launcher, the Dash, the hud, indicators, and an on screen display notification system(osd). All these features will be explained in this guide.